After making its public debut last fall, Google Trips hasn’t seen many updates. 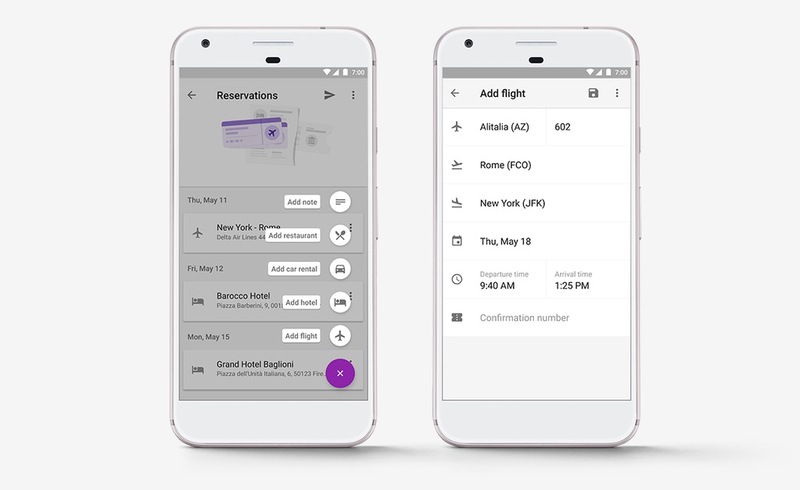 Today, that changes, thanks to an update that adds several new features to Google’s trip planner and organizer. In the update, you’ll now find an option to share every single one of your reservations from a trip to someone through a single, organized email. You’ll also find a new button in the Reservations tab that lets you add notes, flights, restaurants, hotels, etc. in case you need to make some manual changes. 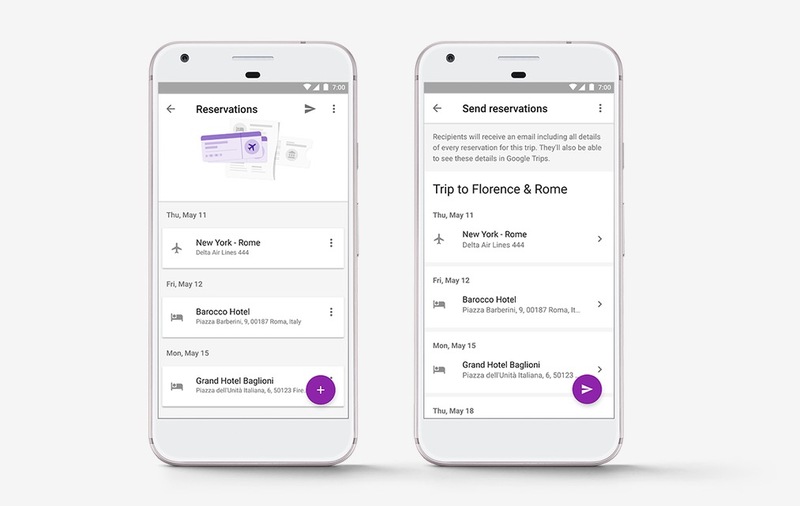 Finally, all of your past and upcoming train and bus reservations “will automatically be organized in one place,” according to Google. Grab the app at the link below!